'Who Wants To Be a Vaudevillianaire?' 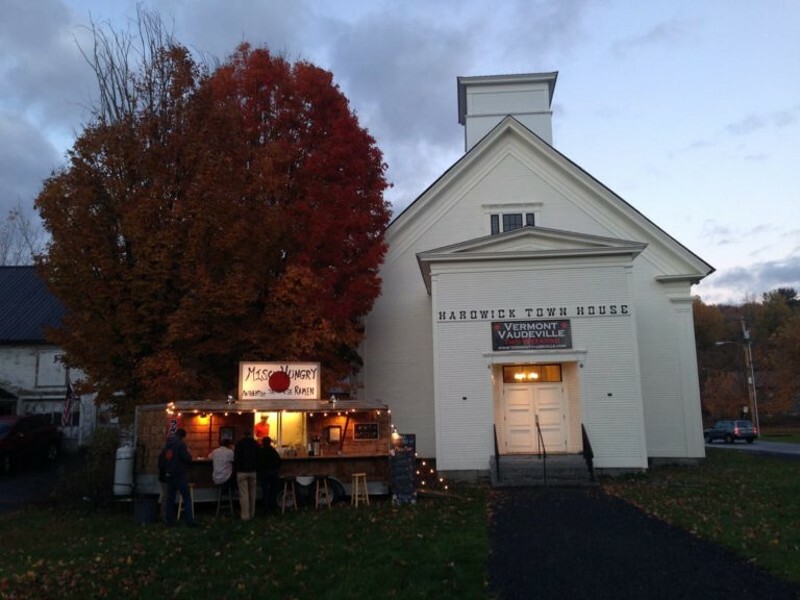 | Hardwick Town House | Live Performances, Theater | Kids VT - small people, big ideas! Performers of all abilities and interests take to the stage for an evening of comedy, magic, music and mayhem, competing to perform in the 10th-anniversary Vermont Vaudeville shows the following weekend.